Round Baby Pink Drum 12"
Round Baby Pink Drum 12" Approx 12mm thick round cake drum. .. 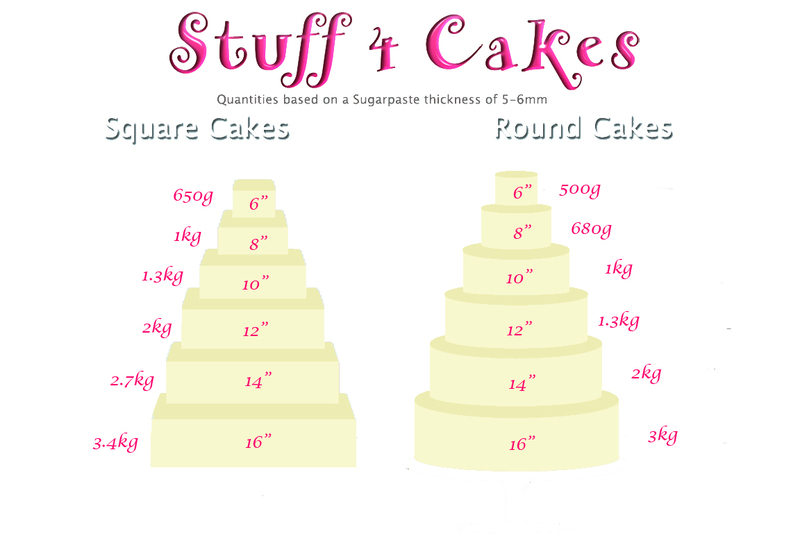 Round Baby Pink Drum 14"
Round Baby Pink Drum 14" Approx 12mm thick round cake drum. .. 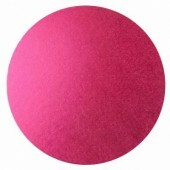 Round Cerise Pink Drum 12"
Round Cerise Drum 12" Approx 12mm thick round cake drum. .. 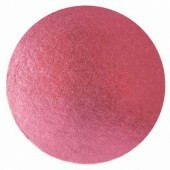 Round Cerise Pink Drum 14"
Round Cerise Drum 14" Approx 12mm thick round cake drum. .. Round Baby Blue Drum 12"
Round Baby Blue Drum 12" Approx 12mm thick round cake drum. .. 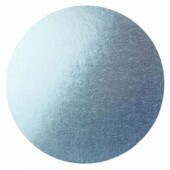 Round Baby Blue Drum 14"
Round Baby Blue Drum 14" Approx 12mm thick round cake drum. .. Round Royal Blue Drum 12"
Round Royal Blue Drum 12" Approx 12mm thick round cake drum. .. Round Royal Blue Drum 14"
Round Royal Blue Drum 14" Approx 12mm thick round cake drum. .. Round Purple Drum 12" Approx 12mm thick round cake drum. .. 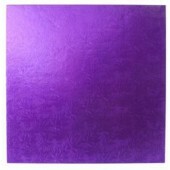 Round Purple Drum 14" Approx 12mm thick round cake drum. .. Round Pale Green Drum 12"
Round Pale Green Drum 12" Approx 12mm thick round cake drum. .. 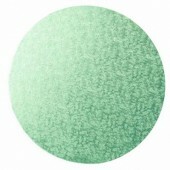 Round Pale Green Drum 14"
Round Pale Green Drum 14" Approx 12mm thick round cake drum. .. Round Green Drum 12" Approx 12mm thick round cake drum. .. Round Green Drum 14" Approx 12mm thick round cake drum. .. 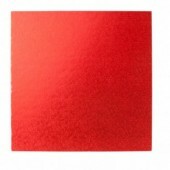 Round Red Drum 8" Approx 12mm thick round cake drum. .. Round Red Drum 10" Approx 12mm thick round cake drum. .. Round Red Drum 12" Approx 12mm thick round cake drum. .. Round Red Drum 14" Approx 12mm thick round cake drum. .. Round Black Drum 12" Approx 12mm thick round cake drum. .. Round Black Drum 14" Approx 12mm thick round cake drum. .. Round Rose Gold Drum 10"
Round Rose Gold Drum 10" Approx 12mm thick round cake drum. .. Round Rose Gold Drum 12"
Round Rose Gold Drum 12" Approx 12mm thick round cake drum. .. Round Rose Gold Drum 14"
Round Rose Gold Drum 14" Approx 12mm thick round cake drum. .. Round Gold Drum 8" Approx 12mm thick round cake drum. .. 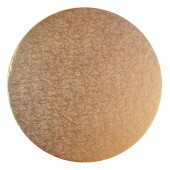 Round Gold Drum 10" Approx 12mm thick round cake drum. .. Round Gold Drum 12" Approx 12mm thick round cake drum. .. 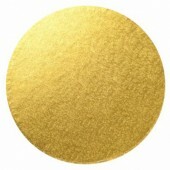 Round Gold Drum 14" Approx 12mm thick round cake drum. ..
Square Cerise Pink Drum 12"
Approx 12mm thick square cake drum. ..
Square Cerise Pink Drum 14"
Square Baby Blue Drum 14"
Square Royal Blue Drum 12"
Square Royal Blue Drum 14"